You’re a busy homeowner. You may be raising a family and working full-time, or you may be a retiree who wants a break from yard work. Either way, you need professional, weekly mowing services for your Baltimore County, MD lawn. 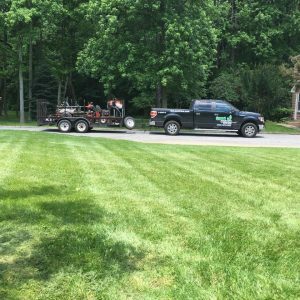 You want a lawn care company that shows up on time and does a complete job, leaving your property looking its best. You need Ground Control Lawn Care weekly mowing services. At Ground Control, we’ll come to your Baltimore, MD home to mow your lawn every week. Our professional grade mowers will give your turfgrass a clean cut every time. We only take the top third off of your lawn grass so it can grow healthy and thick—keeping weeds from barging into your turf. We’ll also trim and edge your lawn, so it looks clean all the way around. We use a backpack blower to remove all grass trimmings from your sidewalks, steps, patios and other hard services. When you come home after a long day at work, you can relax because you don’t have to do any mowing, edging or trimming that evening before dark or on the weekends. At Ground Control Lawn Care, we also provide sodding services to keep your lawn looking full and green. 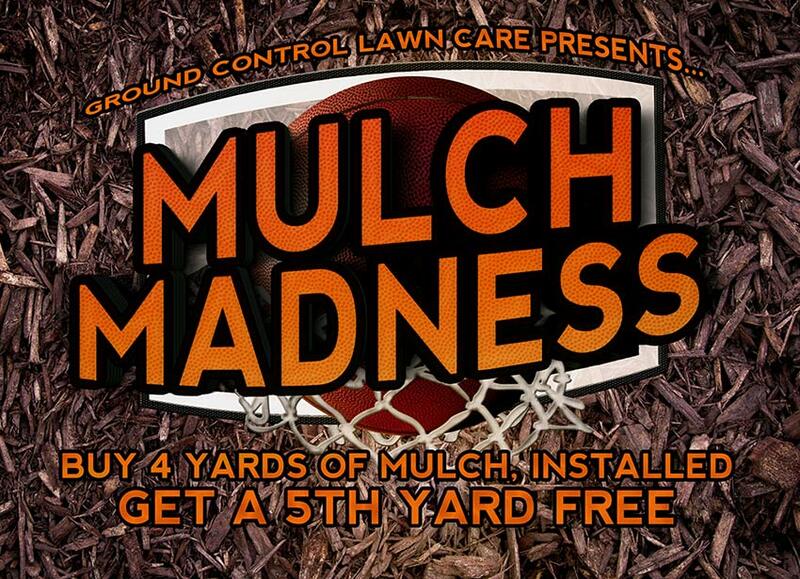 Contact Ground Control Lawn Care Today! 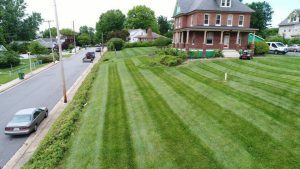 If you would like to enjoy your Baltimore County lawn and not have to worry about mowing it, call us today at (443)-520 5646 or fill out our contact form. 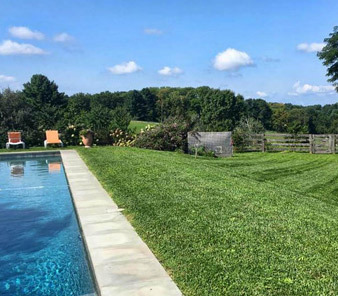 We provide mowing and other lawn care services to the following Baltimore County, MD cities: Rosedale, Parkville, Carney, Middle River, Bowleys Quarters, Lutherville-Timonium, White Marsh, Overlea, Essex, Dundalk, and Perry Hall. Another key factor is the scheduling of the lawn. Pick a day of the week when mowing will be performed. Ground Control Lawn Care provides weekly lawn mowing which ensures your grass a proper mowing schedule. Ground Control Lawn Care considers this one of the most important parts of a lawn service. The trimmer will do exactly as it suggests, trim. it will get all the areas the lawn mower could not, such as around trees, along curbs and landscape edging. A good landscape company will have sharp cutting blades during the growing season. We sharpen our blades every week! Homeowners can get away with sharpening blades twice a season, depending on the size of your yard.